Added dpl4hydra script by Roland Kessler, which creates a default password for a device. Thanks! 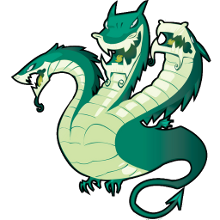 Download THC-HYDRA v6.5 (hydra-6.5-src.tar.gz) here.